Find your place at ICS – Enroll Now! Irvington Community Schools is accepting enrollment applications for a limited number of seats at Irvington Community Elementary School and Irvington Community Middle School, and for all grades at Irvington Preparatory Academy. One of Indiana’s first public charter schools and consistently among the highest performing schools in Indianapolis. It takes a village to raise children to reach their potential. Which is why Irvington Community Schools focus on community. We build key relationships between students and teachers, staff and families, and our schools and neighborhoods. It takes a village to raise children to reach their potential. Which is why Irvington Community Schools (ICS) focuses on community. We build key relationships between students and teachers, staff and families, and our schools and neighborhoods. Because every year is crucial to the ultimate outcome of a child’s education, ICS employs highly qualified teachers committed to the pursuit of academic excellence. 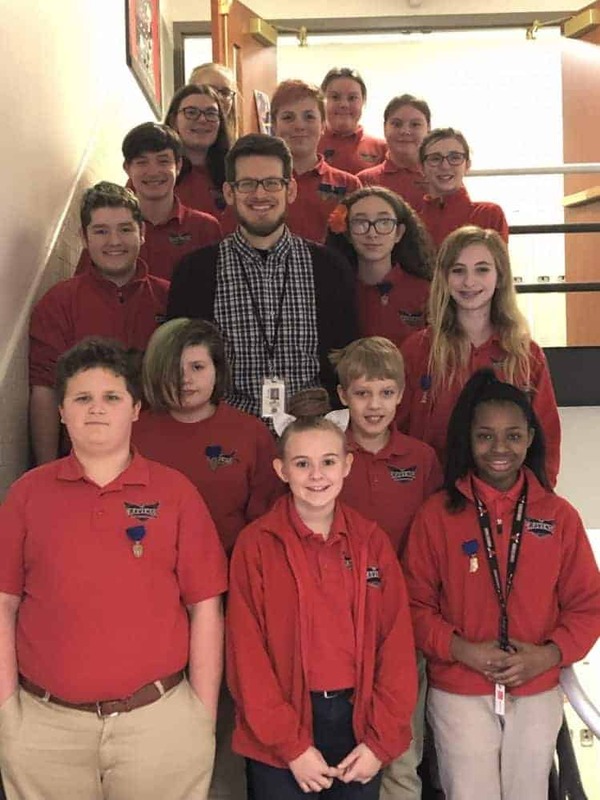 All students participate in Art, Music, and Physical Education – which are at the heart of our charter with the Indianapolis Mayor’s Office of Education Innovation. We teach our students The Irvington Way: to be Respectful, Responsible, Safe, Involved, and Focused. The goal is to turn out thoughtful, civic-minded, successful adults. We get academic results. 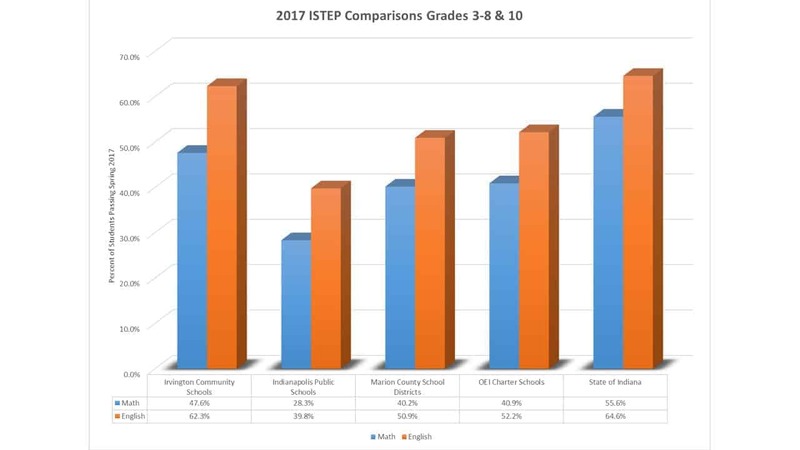 In 2016-2017, ICS grades 3-8 and 10 outperformed IPS and the majority of the 10 Marion County School Districts in ISTEP+ (including Warren and Lawrence townships) in both Math and English/Language Arts. ICS is also a top-tier performer in the Mayor’s Office of Education Innovation’s portfolio of public charter schools. Our 1:1 computing initiative (grades 3-12; 5:1 K-2) is a gateway for career readiness and college prep. We emphasize safe schools: ICS created the first School Resource Officer program in Indiana public charters schools in 2011. When children feel safe, they learn best. Public school education is all about developing children’s character, sense of community, and love of learning. Come see how we get things done at Irvington Community Schools – tuition-free K-12 education at its finest. 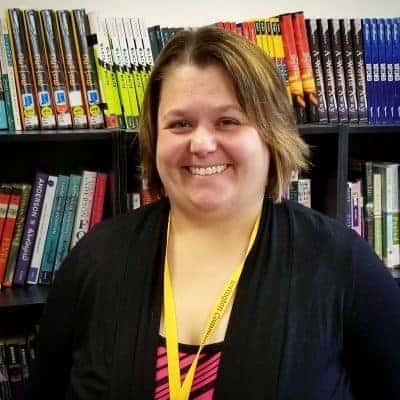 To learn more about Irvington Community Schools, contact our school leaders: Deanna Pryor (Irvington Community Elementary School, grades K-5), Loryn Venekamp (Irvington Community Middle School, grades 6-8), or Jana Goebel (Irvington Preparatory Academy, grades 9-12). 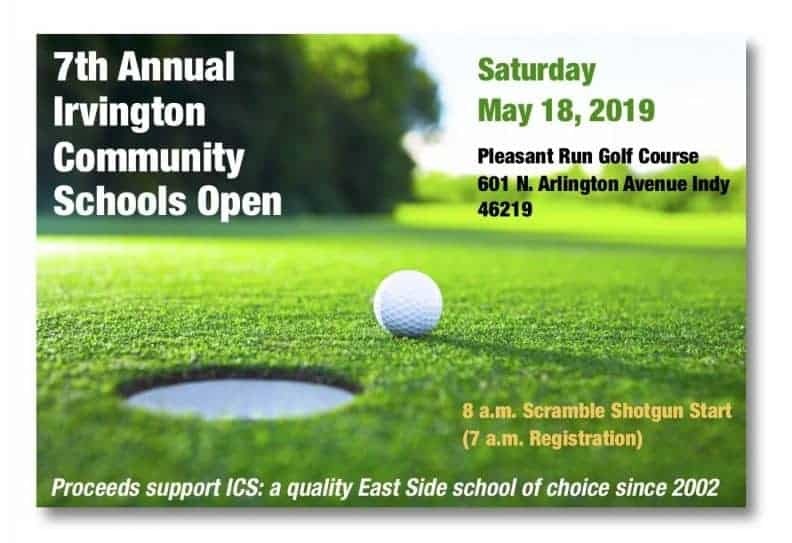 Irvington Community School, Inc. is a non-profit 501(c)(3) organization.